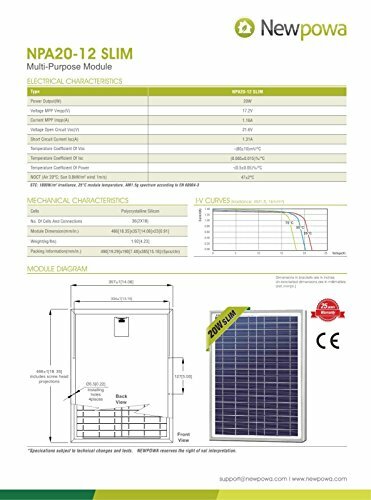 The high performance cells are encapsulated in EVA (ethylene-vinyl-acetate) & placed between high transparent low iron tempered glass & a durable TPT (tedlar-polyester-tedlar) back sheet. 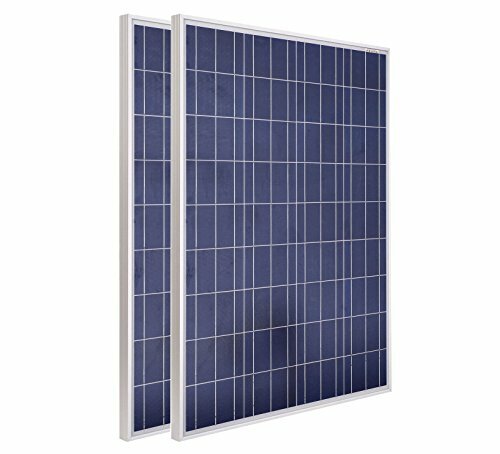 The panels are framed using heavy-duty anodized aluminum frames, providing exceptional panel rigidity. 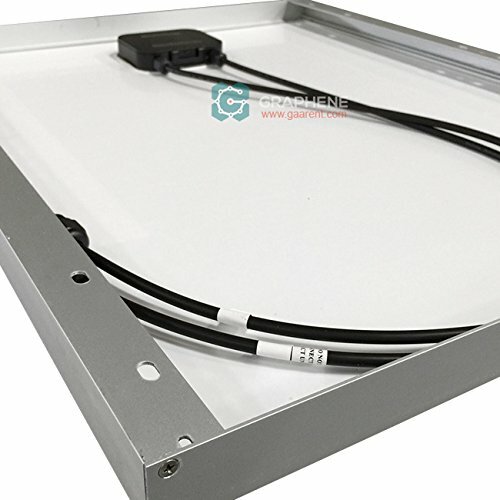 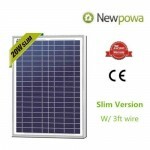 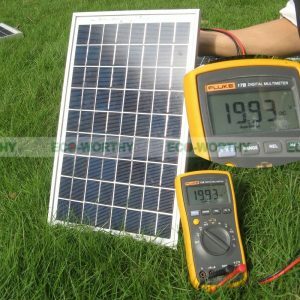 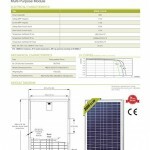 Manufactured in China, Cells Imported（non-Chinese Cells） Vistit us at www.Newpowa.com for more details. 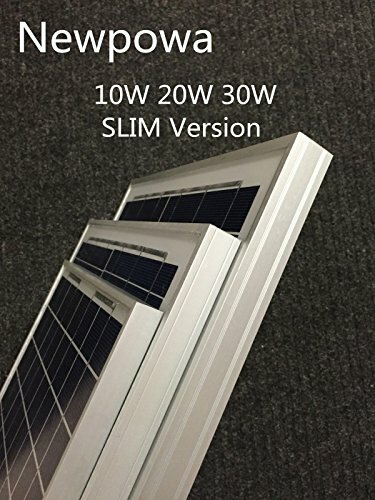 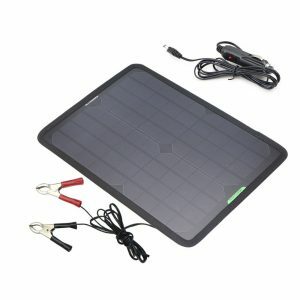 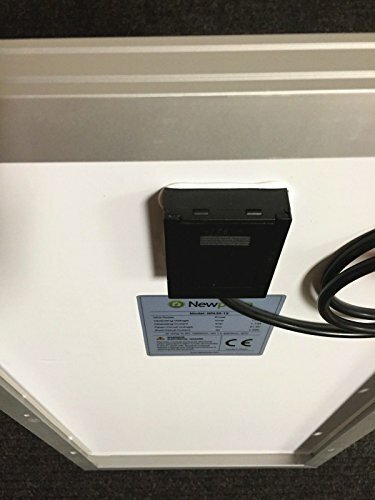 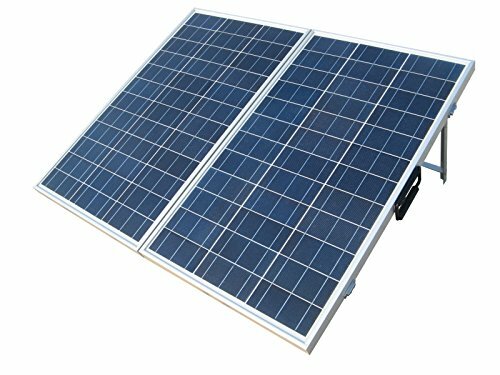 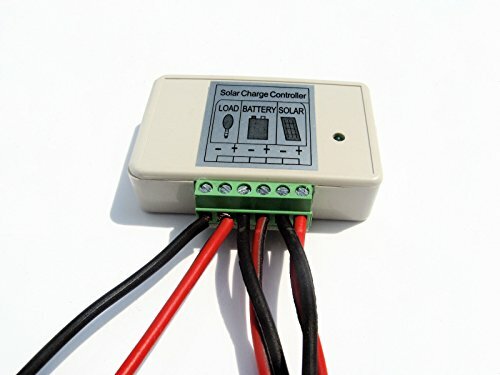 Be the first to review “20w Watts Newpowa High Quality 12v Poly Solar Panel Module Rv Marine Boat Off Grid” Click here to cancel reply.